One of Africa’s video on demand (VOD) services, Wabona, has just announced that it is shutting down. In a statement that has been circulated to its stakeholders and shared on Facebook, the team behind Wabona has pointed out how they will be closing shop in the next few days. 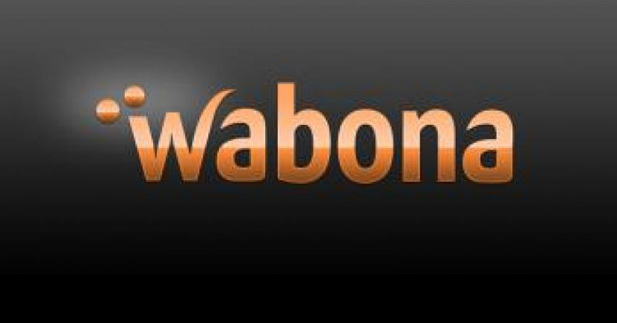 Wabona is based in South Africa and was founded in 2012 by 2 Zimbabweans, Simba Mabasha and Simukayi Makuna. It offered a subscription-based internet video streaming service with a focus on African content. Competition for Wabona in the African VOD segment has included the likes of iROKOtv from Nigeria, Buni from Kenya and AfricaFims.tv which is based in France. While no reason has been mentioned by Wabona for the closure, it is highly likely that the team caved under constraints of content acquisition and the execution of a subscription model with a limited variety of shows to cater for a diverse African segment. All this was happening in a highly competitive market. You can read the letter from Wabona below. A journey begun is journey walked, a journey walked is a journey of a life time. Our journey building, releasing and sharing Wabona with you has unfortunately come to an end. We have done our best to keep our dream alive but the reality is that we cannot keep walking this journey. We will be shutting down Wabona in the coming days. We have begun issuing refunds to those who have recurring billing and should complete the process by weeks end. We have had an amazing experience sharing Wabona with you. We still believe in the ideals of building African and Afrocentric content experiences and we have had the privilege of being one of the first businesses to bring African content to a global audience on multiple platforms. Thank you for your support and sharing this journey with us. The on Demand distribution market is expanding despite of challenges from cable TV. It’s the right time to step into the online video distribution platform and monetize your content using Muvi Studio power-driven Video streaming platform. From geo-blocking to DRM, power your video content to reach a variety of audience with state of art content security & choose a good revenue model and earn the perfect revenue. Visit – http://www.studio.muvi.com to build your own VOD Platform at ZERO Investment.